IT'S BACK!! The Harley Road Glide is back for 2015, and it looks pretty. The new Harley Road Glide takes some styling cues from the Street Glide, but keeps the classic look with the fixed fairing and dual headlights. At Rotation, we bring you classic designs for the best custom Road Glide wheels in the business. As for finishes and patterns, there’s no stoppin’ the options when it comes to Road Glide wheels! Be bold enough to be choosy, because we go all out to impress you with our extensive inventory. We also aim to impress you with our discount prices and first-class customer service. Don’t spin your wheels. Turn them in our direction! Shop at Rotation, where eye-catching style meets jaw-dropping low prices! 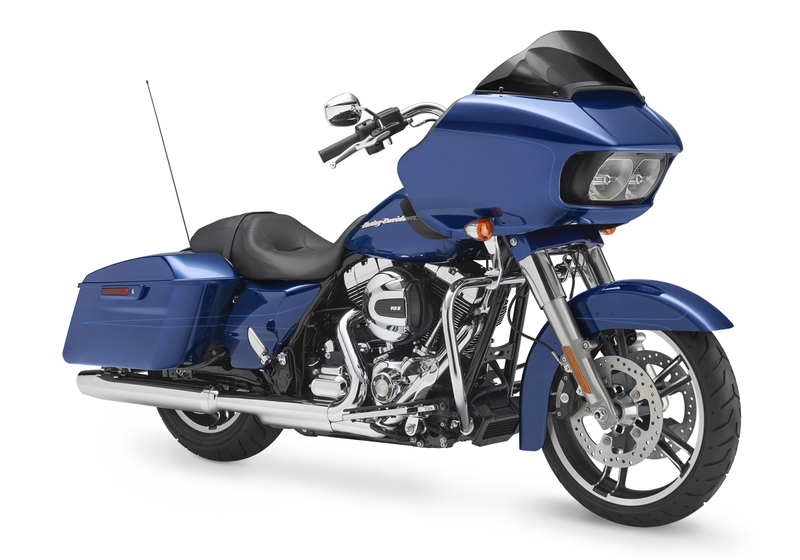 We have fitments for the new Harley Road Glide Special, that include all the parts you need to make it a "bolt-on" project. The Road Glide Special is just that, special. Don't settle for wheels that are anything less than special!